I love making special bags for special gifts using our Gift Bag Punch Board! 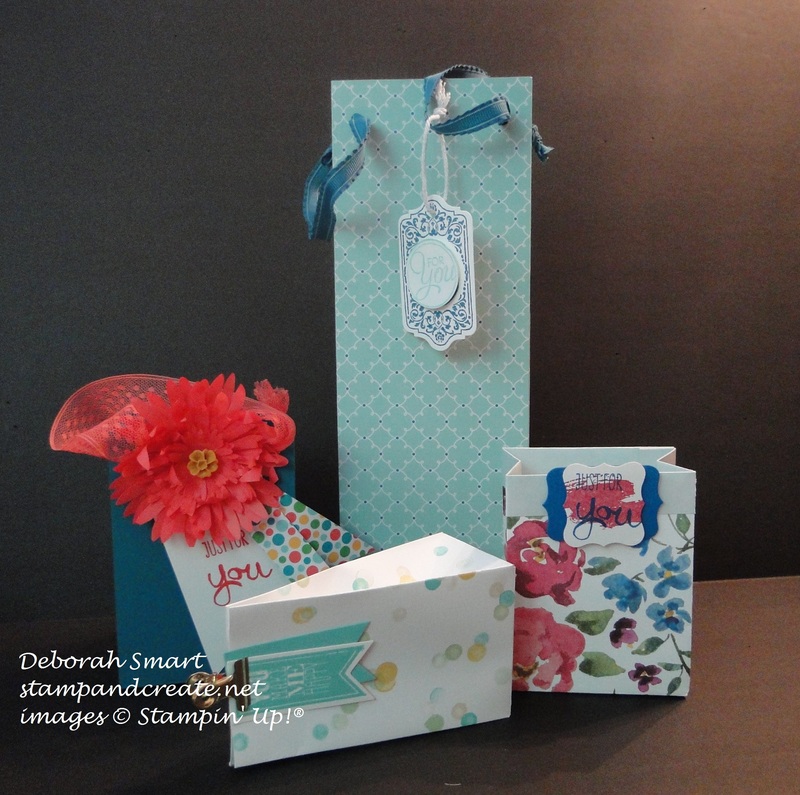 It’s so quick & easy, and you can personalize the paper or cardstock colour you use for the recipient, and embellish it just the way you want. 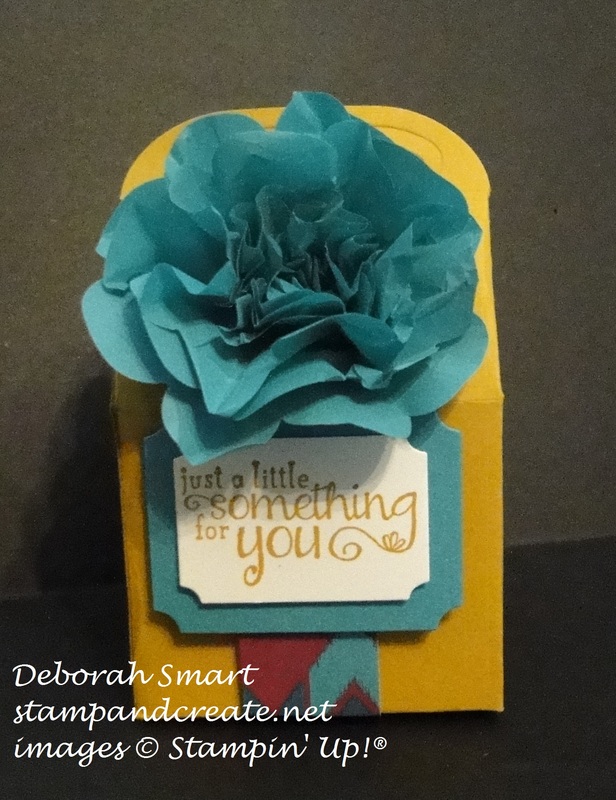 You can see the different size you can make; you can have open top, fold over top, tied with ribbon – and of course you can add any type of tag and embellishment you want, depending on the gift and recipient. Stampin’ Up! has recently put out a video showing how to make a really cute gift bag with a flip top – here’s the video for you to watch! Isn’t that adorable?! I’m going to be making some of these with my new Christmas designer series paper! If you don’t already own the Gift Bag Punch Board, now would be a good time to get one – so that you can be ready to wow your family and friends with your handmade, personalized gift bags! If you would like to order online, simply click my signature below to go directly to my online store; or give me a call or an email, and I’d be happy to place your order for you. Retiring List is Out NOW!